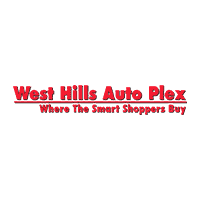 Welcome to West Hills Auto Plex! Right Car, Right Price, Right Now! The West Hills Auto Plex in Bremerton, consists of 8 rooftops and 15 manufacturer brands. The Auto Plex also houses the largest inventory of pre-owned vehicles on the Kitsap Peninsula. 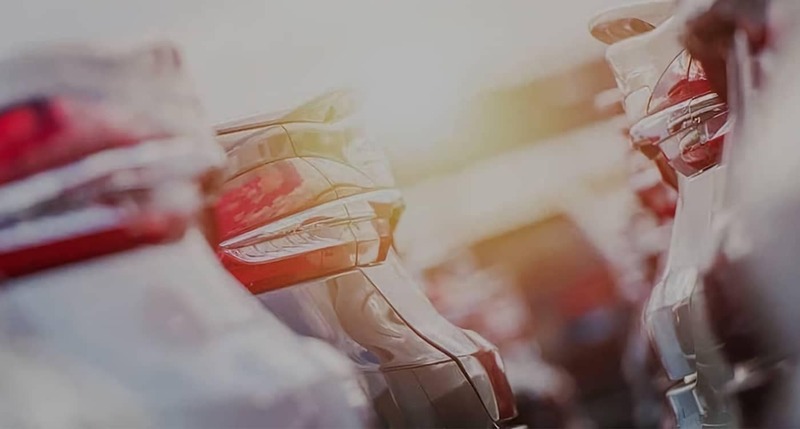 The diversity of our new and pre-owned inventory gives us the flexibility and incentive to meet all of our customer’s needs.